Getting a great computer for your work or lifestyle doesn’t have to be expensive. Value PCs and laptops are an ideal meeting point between cost and utility, giving the typical computer user access to all their most essential tools, sites and services for much less. Some of the best values can be found in browser-based devices, but there are also inexpensive traditional PCs and laptops that make the most of your investment. This capably appointed Notebook PC has a 15 inch display as well as a next generation processor for fast, reliable operation. 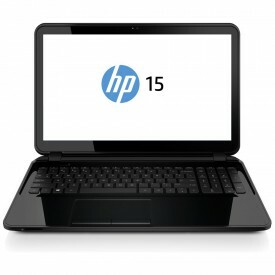 This model features a built-in high definition webcam for pictures, video and web chat, comes pre-loaded with Windows 8.1, and cost-savvy buyers can purchase this HP 15-G040AU laptop from Harvey Norman and other retailers for well under $500. 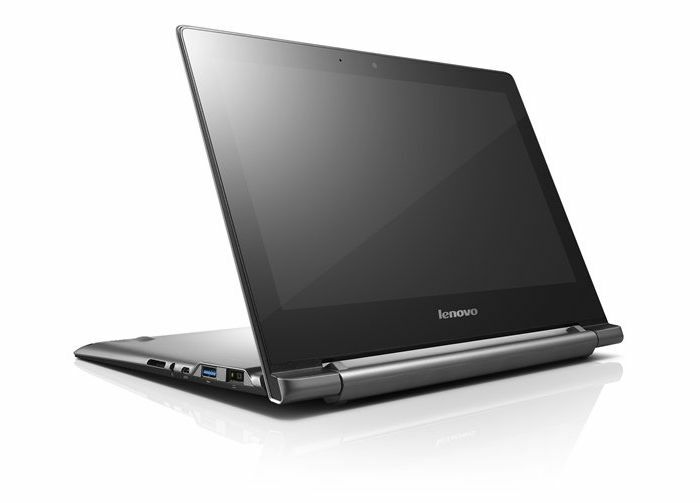 Lenovo’s sleek and eye-catching N20p is a touchscreen Chromebook with a dynamic reversible hinge that allows it to serve as a tablet as well. Its outstanding battery life and specially engineered keyboard allow for more productivity on the go, and the hybrid hinge delivers additional options for video playback or slideshow presentations, making this an excellent choice for business. Browser-based technology can also offer impressive value and options in the desktop arena, and the Asus Chromebox brings the OS to a PC with a compact profile and an extremely approachable price point. This Asus model does not include peripherals such as a keyboard or monitor, but its rock-solid performance and wide assortment of modern ports and connections makes it an option worth considering for buyers seeking a capable low-cost PC. Another browser-based value laptop, the Toshiba Chromebook brings the integrated cloud storage and other basic advantages of Chromebooks together with a vivid 13.5 inch screen rated for true 1080p HD picture. Toshiba Chromebooks in particular are known for their stability, and this model raises the profile of the humble value laptop with premium features such as a full size SDXC card slot and a deluxe speaker system. Finding the best value in a laptop isn’t always a matter of sacrificing features and performance, more often the key to a great deal is to find a solution that works for your specific needs. These affordable computers present a total package of preferable price and premium performance, making any of them an excellent choice for bulk purchases or a value-conscious consumer.